LIVE MUSIC IN OUR STATE OF THE ART VENUE! 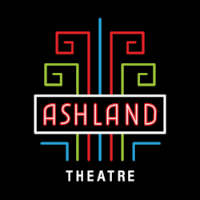 With state-of-the-art lighting and audio, a newly expanded stage and dressing rooms, Ashland Theatre is thrilled to welcome these talented musicians to the Center of the Universe! Tickets available Friday, April 5th at 10:00am. 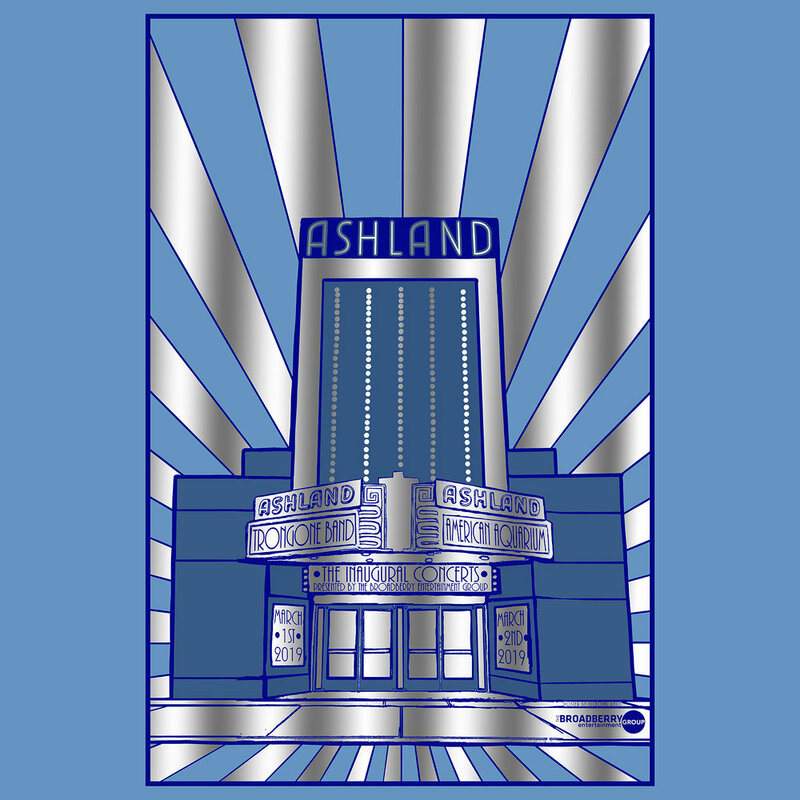 Ashland Theatre Members get pre-sale access before the general public. Purchase online through the link below or at the The Broadberry’s box office (2729 W. Broad St.), Monday-Friday from 10:00 am – 4:30 pm.